While the market place for HR technology is largely focused on ready-made product suites, there's less focus on bespoke solutions that could have the specific impact you're looking for. Instead of having to purchase a product off the shelf, building your product to suit your needs can help you in many ways. It can give you specific insights you're looking for, it can be designed with simple features that works for your employees and your organization's context. 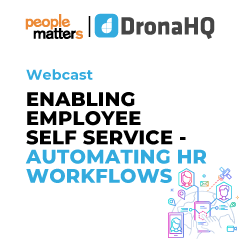 In this webinar, we will discuss how to go about digitizing and automating specific HR workflows. Why should you design your own digitized HR workflow? How do you go about automating HR processes? 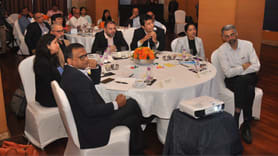 What are the top use cases that companies turn to bespoke solutions? Bespoke vs. Non-bespoke - How do you decide what's best?